Earlier this spring we traveled to Mississippi to the gorgeous Dunleith Plantation for one of the most beautiful weddings we have ever photographed. Kristen and Landon felt like old friends by the time this wedding day arrived. 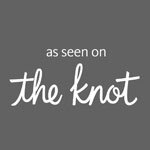 We spent many hours with them leading up to the wedding, from their gorgeous engagement session at the ranch, to Kristen filming and producing our promotional film that's on our website about family heirlooms. From the Monique Lhuillier gown, to the classic white dinner jackets on the men, to the red convertible... everything about this wedding was classic and timeless. 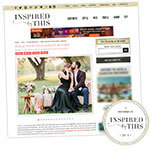 We were so honored to find out that our work and this couple's lovely vision for their wedding day was featured on the most prestigious wedding blog in the world, Style Me Pretty. You can view the feature on Style Me Pretty and also check out the entire gallery at the SMP Vault. 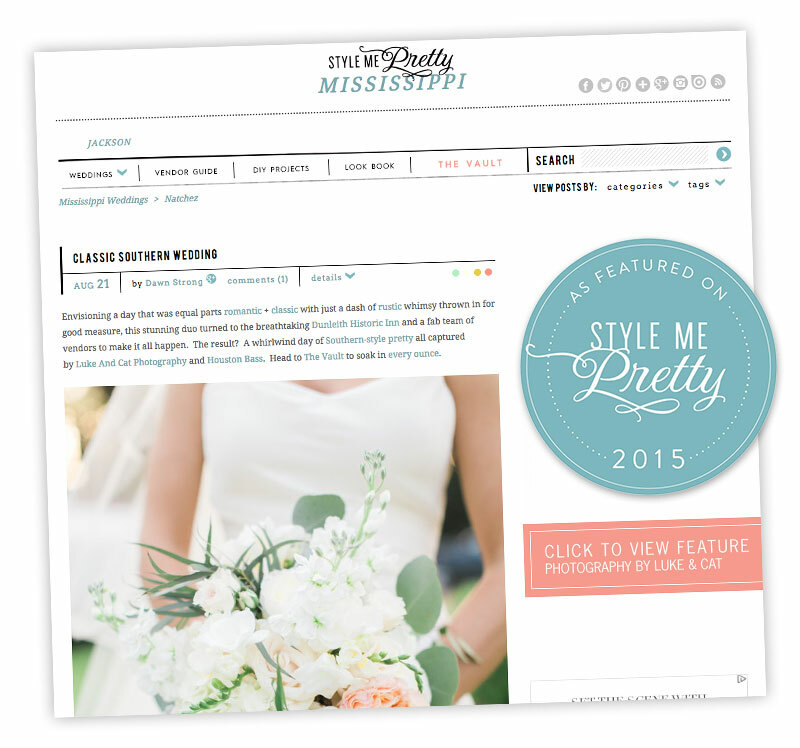 Thank you to the team at Style Me Pretty for featuring our work once again, and of course - thank you to our beautiful clients and friends Kristen and Landon for letting us celebrate with you!